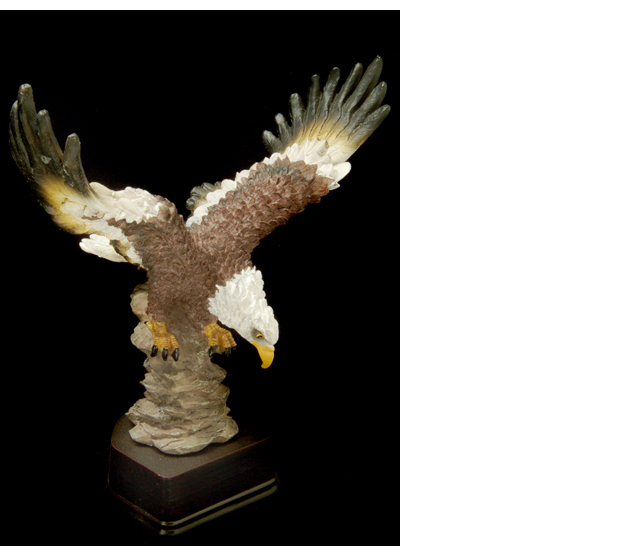 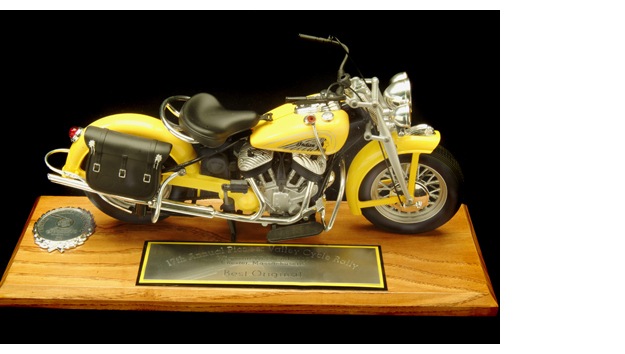 Custom trophies are generally built from components of which there is an endless array to choose from including a dimensional icon representing the achievement (golfer, basketball player, etc.). 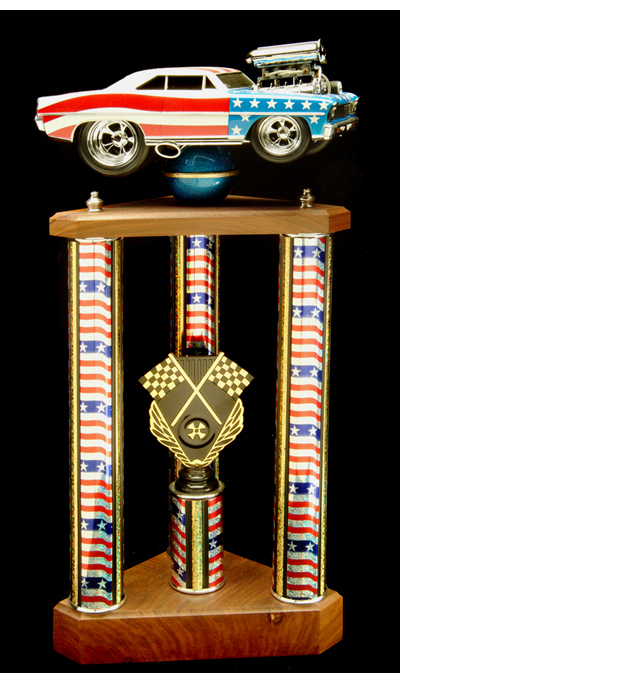 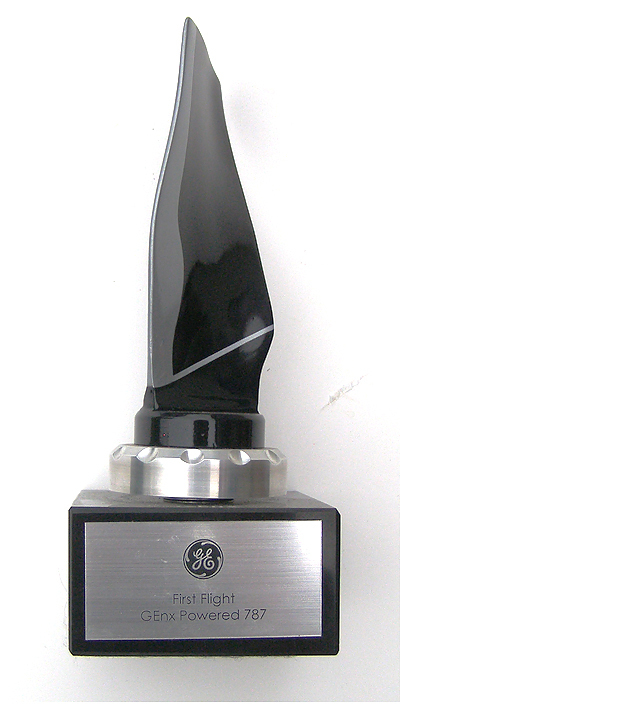 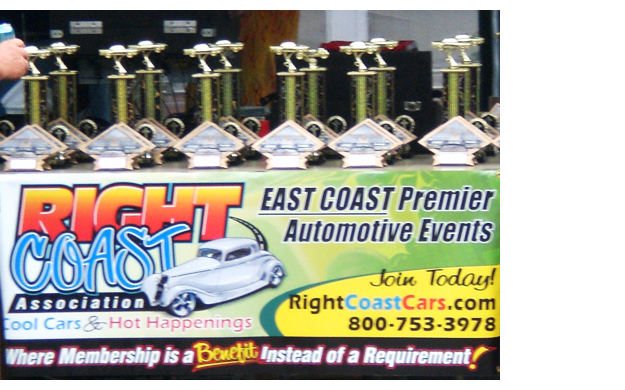 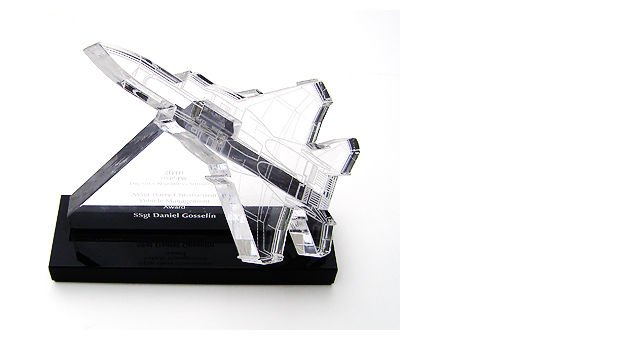 There are also off the shelf trophies available through catalogues and in larger quantities. 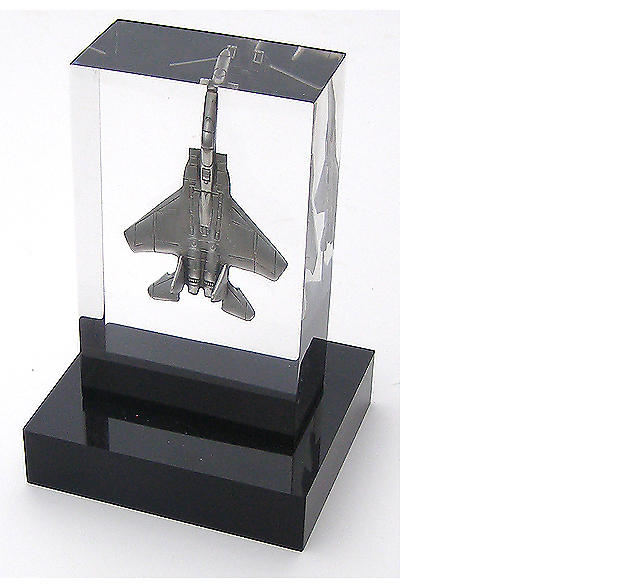 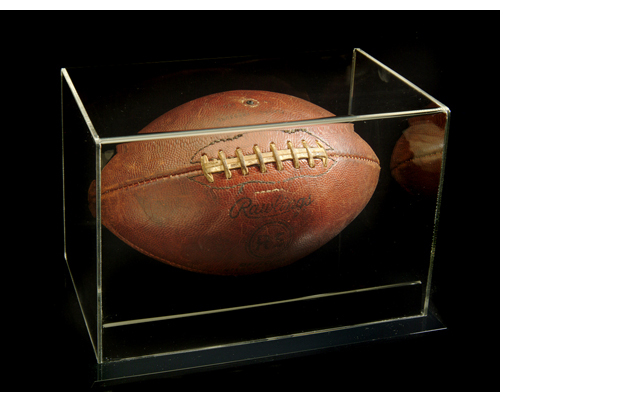 Either way they can be personalized by engraving or by attaching engraved plates, photos, etc.